As we dive deeper down the rabbit hole of the latest and greatest gear of the hunting world, technical clothing is always an exciting one to look at. With several players in the game these days, it’s constantly evolving—whether that be pattern, material, fit, or function. 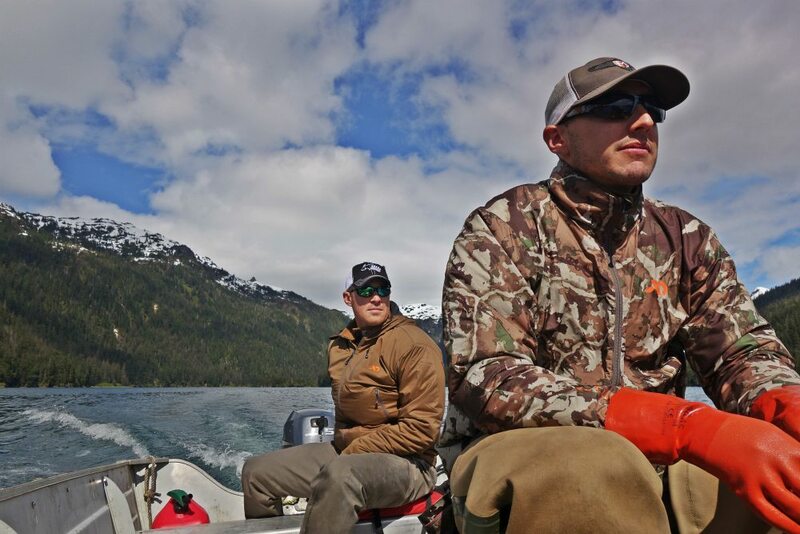 First Lite came out with the Cirrus Ultralight Jacket in 2016. Considered a puffy, it’s simply built without a hood and just two front pockets for weight savings. The Cirrus packs 60 grams of 37.5 cocona synthetic insulation into a jacket with a total weight of 14 oz in a size large. Compact and lightweight with the ability to store in its own pocket, this jacket is the early season backcountry hunter’s dream. The fit follows the First Lite layering theory and is slightly slimmer so a raincoat or other outer layer can be worn without too much bulk. An internal draw string around the waist of the coat provides the ability to draw it tight if needed. As someone who gets chilled very easily, I was skeptical about an insulating layer that was so light. 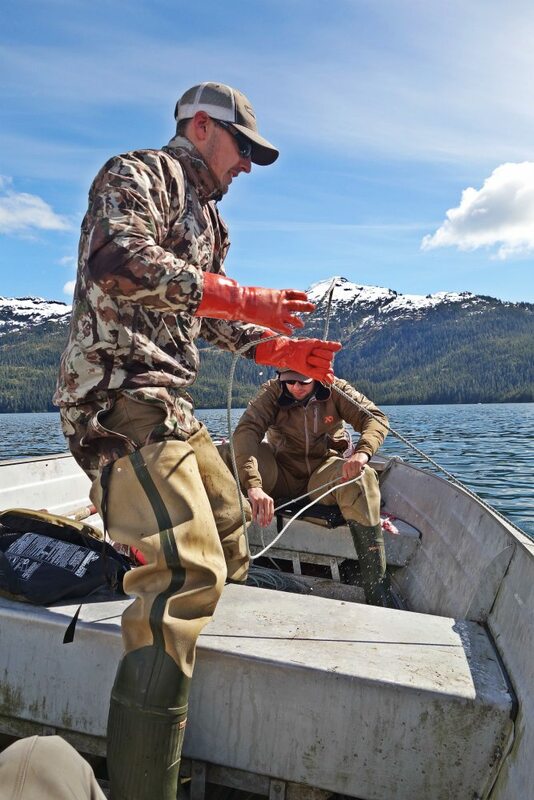 First up was a trip to the SE Alaskan coast (think wet and cool) for a spring bear hunt. Temps were mild, ranging from low 40’s to the mid 50’s. I wore it over the top of a First Lite Merino T-shirt, Llano long sleeve, and the Halstead fleece—a pretty solid layering system. Hunting was done from a small skiff with out much hiking. The jacket kept my temperature regulated nicely. If the sun poked out, I wasn’t overheated. I even pulled shrimp pots with it and it repelled water well. I also had a mule deer tag in the Idaho high country for early September. With several August scouting trips planned for that hunt, I knew this would be the perfect test for the Cirrus. The name of the game for this hunt was light and mobile. I trimmed my entire kit in preparation and the tried-and-true First Lite Uncompahgre (size Medium) was traded out for the Cirrus large (a savings of 5.25 oz). The word is that Uncompahgre’s tend to run just a little bigger in the same size as the Cirrus, so order accordingly. Temps during the day would reach 85 degrees or more. However, at 8500′ elevation when that sun went down, it would get cold in a hurry. It was perfect for taking the chill off while I cooked my Mountain House before bed and in the mornings as I glassed the basins before the sun peaked over the ridge. I’d rate breathability as decent for the use I gave the Cirrus, which was short of high excertion. While I didn’t do any brush-busting missions that really test durability, the jacket held up very well with no signs of wear. The Cirrus kept its place in my pack until late September. Once the temps were only hitting the the high 20’s and low 30’s, I had to switch it out for a warmer coat. With over 20 days of backcountry use on the Cirrus Ultralight Jacket, I can say it is great for what it’s designed for. 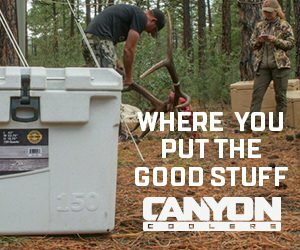 It’s light, warm enough to take the chill off, packs small, and is built well. 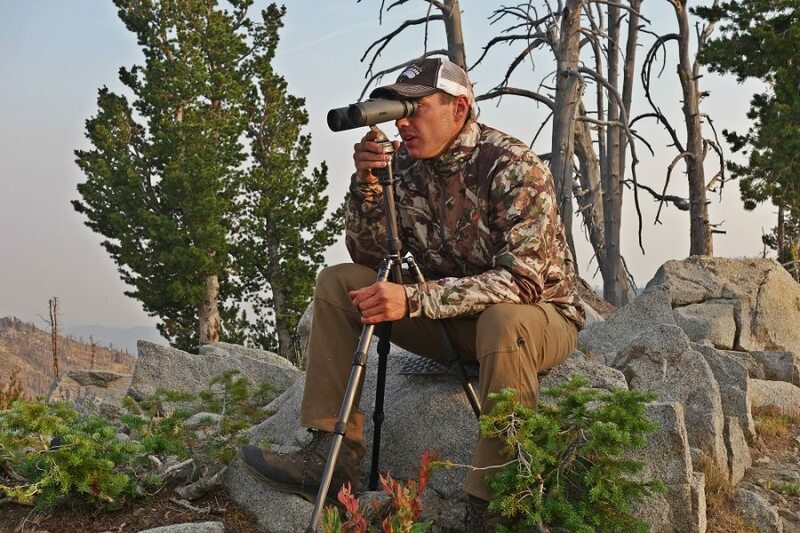 If you are putting together a system and want a jacket for summer scouting and early season hunts, this is a great piece to add the arsenal. Next articleBad Winter? Now What? Growing up in hunting family, it was expected that Brock would take to hunting at an early age. Spending most of his childhood in the duck blind with his Dad, he was eager to take part in the harvest himself. Passing his hunter safety course at the age of 9 and taking his first buck that fall was all it took for him to be hooked. Between deer camp each October & weekend trips to eastern Washington waterfowl hunting, time was pretty much consumed. However education was stressed by his parents as the number one priority. He graduated from Renton Technical College in 2008 with a certification in Engineering Design & Technology and has been working in the design/drafting field since then. His current job allows for flexible dates which in turn means a generous hunting season. 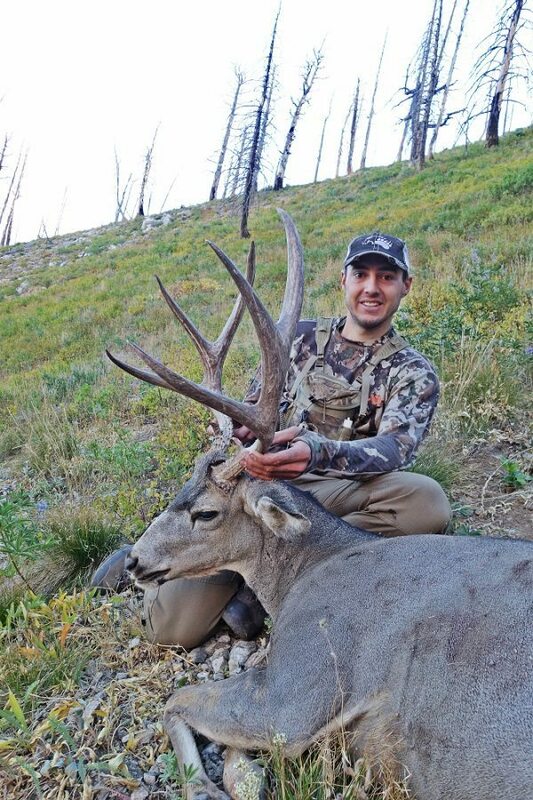 Aside from hunting in his home state of Washington, Brock also hunts a variety of species each year in Idaho & Montana while building points in several other states. 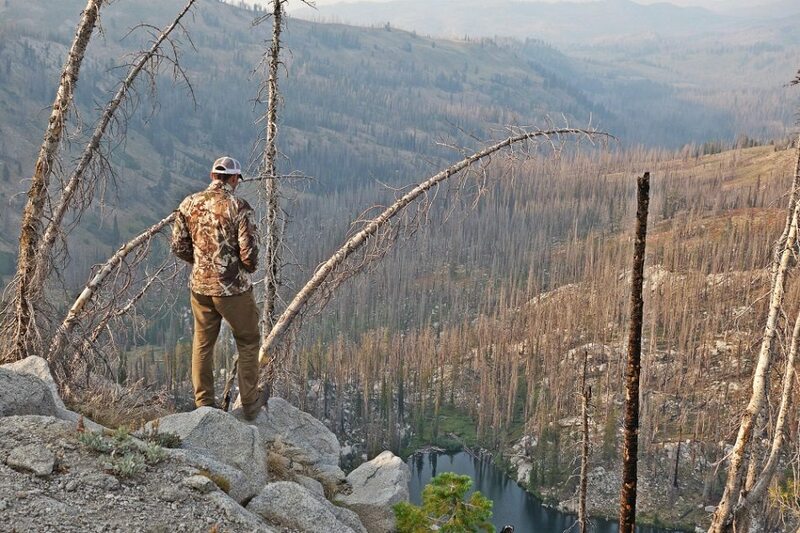 Most of his hunting is done in the remote backcountry. This type of hunting really makes him appreciate the outdoors for what they are. You can find and follow along with him on Facebook & Instagram.